Millennia before our time, bricks were made exclusively from natural clay in the Middle East. They were first used unfired (around 10,000 B.C.) but were later fired to increase their strength. 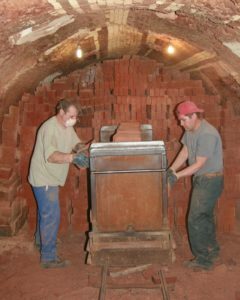 How are traditional bricks made? The traditional brick is made by firing a volume of clay at a specific temperature. This firing temperature varies from 1000° C to 1150° C depending on the type of clay used. At this temperature the clay particles start to melt and agglomerate together to form a hard stone-like material. 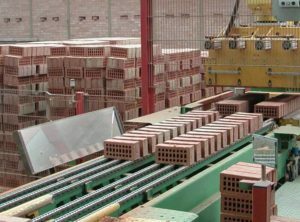 Precise firing procedures ensure the resistance of the brick and vary depending on the type of clay used. A millennia-old product made using ultra-modern techniques. Even if bricks are “as old as the houses”, their manufacture now involves techniques that are ultra-modern. Clay extraction, mixing and dosing, moulding or extruding, drying and firing all require modern precision techniques. Originally the craftsman took a volume of clay and placed it in to a wooden mould which had been first coated with sand. They then press the clay into the mould, removing the excess and then turn the mould upside down to release the unfired brick. 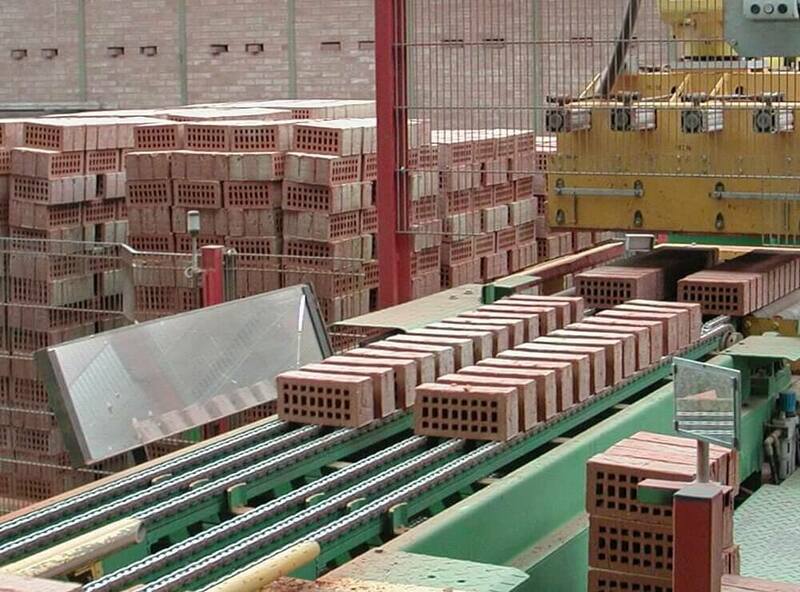 Each brick was unique… This production method has now become extremely rare. The craftsman’s workshop and the varied quality of its production has now been replaced by industrial manufacturing processes which guarantee quality standards. A number of different processes are now used including moulding, press and extrusion techniques depending on requirements. The aspect, colour and finish can vary greatly; different blends of clay can produce many subtle shades. These varying techniques can produce rough looking bricks to imitate the handed moulded bricks of old or regular finished bricks to suit more modern styles. 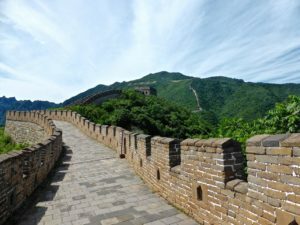 In addition to this, the specific functions that they serve have been preserved in their names, such as for non-face bricks which are used for their insulation and physical properties. These “bricks” can be identified by their large size.